ALERT! DEVELOPERS & INVESTORS! 4 lots **Assembly Site** on Glen Dr & E 21st: 3626, 3628, 3698, 1123. Ideal to buy all 4 & build a complex! This location is one of the best! 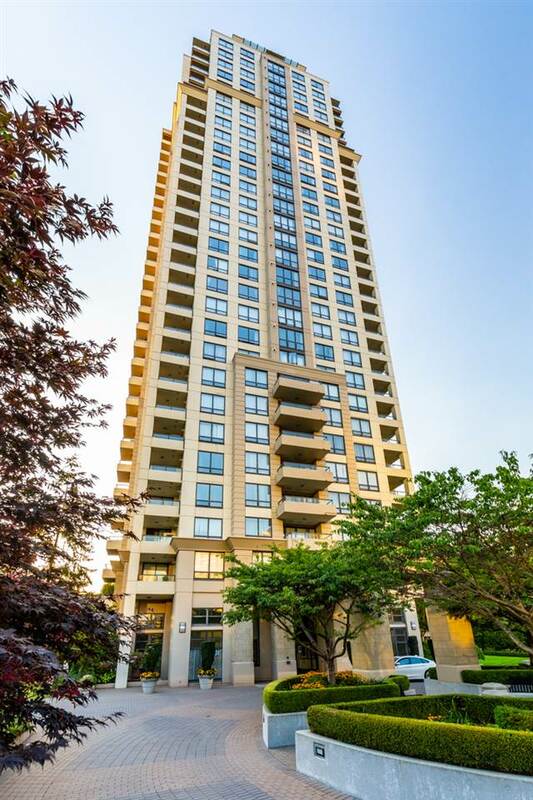 Quick access to Vancouver Downtown & Burnaby. Direct bus to Downtown Vancouver. Existing house main floor has 2 bdrms, 1 bath, basement has 2 bdrm, 1 bath. School catchment: Charles Dickens Elementary & Sir Charles Tupper Secondary. Please drive by to see.